Pre-requisites: None, however trainees must be physically fit and not suffering from vertigo or similar conditions or on medication that could affect your safety. 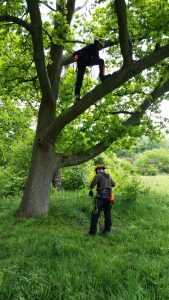 This course combines the knowledge and skills to access a tree using a rope and harness and those required to carry out tree rescue operations. 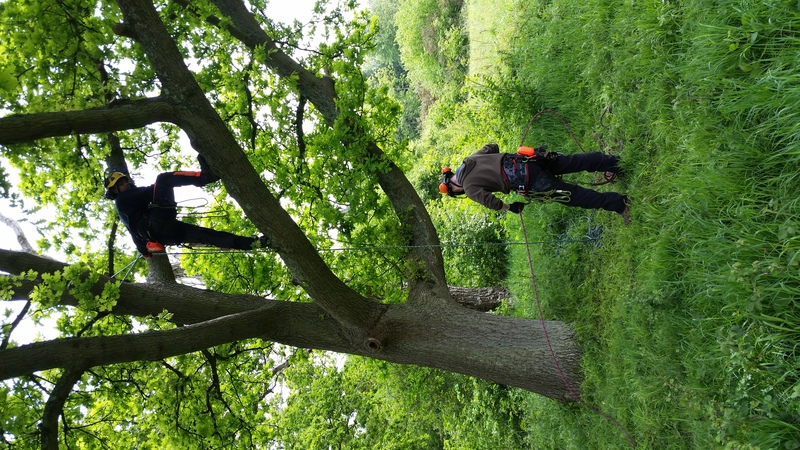 It covers the essential safety guidelines, equipment, inspection and planning needed to access a tree and carry out a successful rescue, this training could help you save lives. This course culminates in an independent assessment for a City & Guilds Level 2 Award in Tree Climbing & Rescue.